Landscaping is an art form, it is a key reminder of the fact that your house is a big part of your life, and is not just for sleeping. It is a place where you share your feelings, express your love and raise your children. And this is exactly why you have to take care of each and every single aspect of it, which includes your lawn. 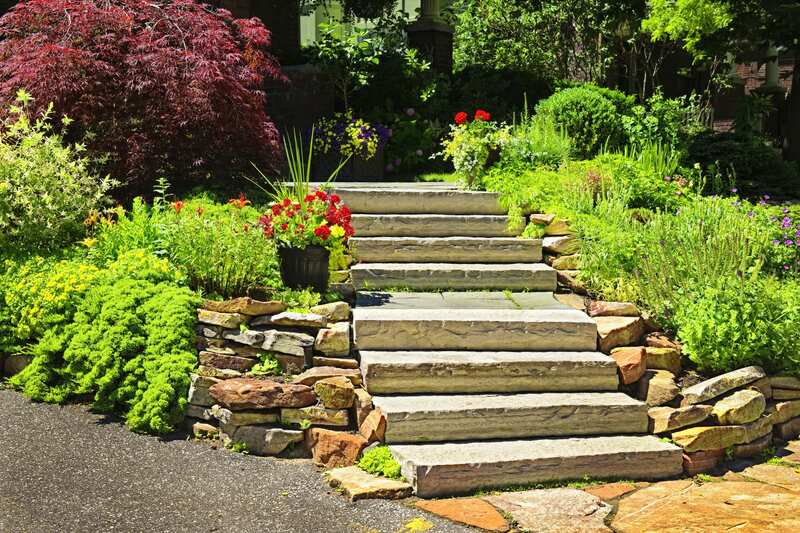 We provide the highest quality landscaping, masonry and fencing company in Ridgefield, CT, and have the excellent ratings and testimonials from our customers. That’s the Roots Landscaping way. A well-maintained lawn can put a smile on your face in the gloomiest of days and the worst of moods. Unless of course you come back from work one day to find your yard has become a resting place for animals, and you immediately think that your weekend can be potentially ruined trying to restore your lawn. Well, luckily for you we at Roots Landscaping are all about providing you landscaping solutions that are long term and require minimal maintenance. Why? Well, that is simply because we have the magic touch, which means we not just cut and trim grass, we restore it to look something out of a movie where there are horses running over beautiful fields of grass and flower. We envision and implement out of the box techniques and designs to allow your lawn to truly shine day in and day out. We can help you choose the best in flowers, plants and shrubbery, something which takes a lot of experience and knowledge. Our landscaping packages are designed to be more than accommodating and flexible and that is because we provide our services to all sorts of customers, irrespective of the size of the lawn. Even if it’s really small, we ensure that it stands out the rest in the neighborhood, which is the key difference between us and other landscapers. Once your lawn is well groomed, our fencing installation services can protect your lawn while adding even more visual appeal to your property. So, trust us to turn your lawn into heaven.